For years, ERSO has been one of the main performers at NYYD festivals, and this time’s cooperation is particularly pertinent, as the theme of the festival is Symphonies of the Future – views on the developments in symphonic music. ERSO will play at two concerts of the festival where all the works will be performed in Estonia for the first time. What makes the première of Helena Tulve’s new symphonic composition particularly exciting is the memory of her work commissioned by NYYD for ERSO – her Thaw (1999), which later won the main prize at the International Composers’ Rostrum in Paris. Unsuk Chin, born in Soul, having studied under György Ligeti in Hamburg and now residing in Berlin, is one of the most often performed present-day composers. 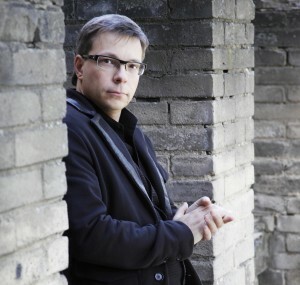 His many acknowledgements include Grawemeyer Award (2004) – one of the weightiest prizes for composers. David Del Tredici is one of the most acclaimed American composers (he has also been the resident composer of the New York Philharmonic) who is considered to be one of the trailblazers of the neo-romanticist trend. Both Del Tedici and Chin love to roam in structural games and fantasies behind the looking-glass for which they have received inspiration from Lewis Carroll’s Alice in Wonderland. 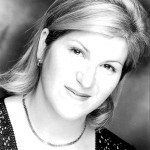 The soloist is Karen Wierzba, a soprano of Canadian origin residing in France, whom critics have praised for her outstanding vocal technique and musicality. 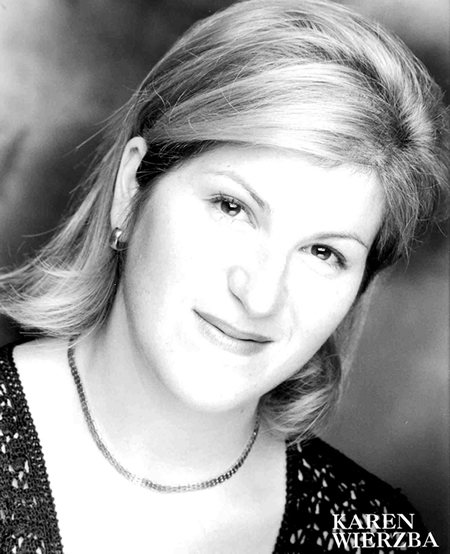 The singer’s repertoire includes numerous opera roles and soprano parts in large-scale compositions. Concert is produced by Eesti Kontsert & ERSO. Tickets 15 € / concessions for students and pensioners 11 €.